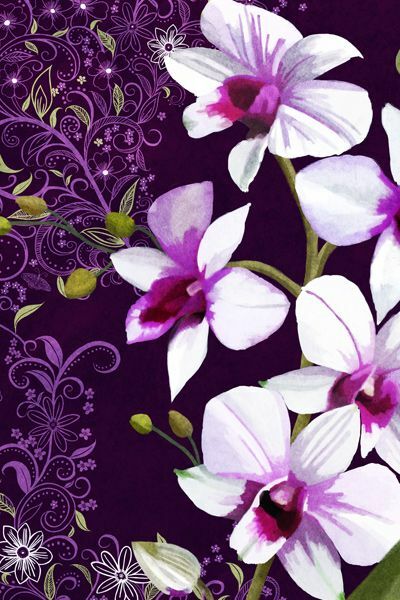 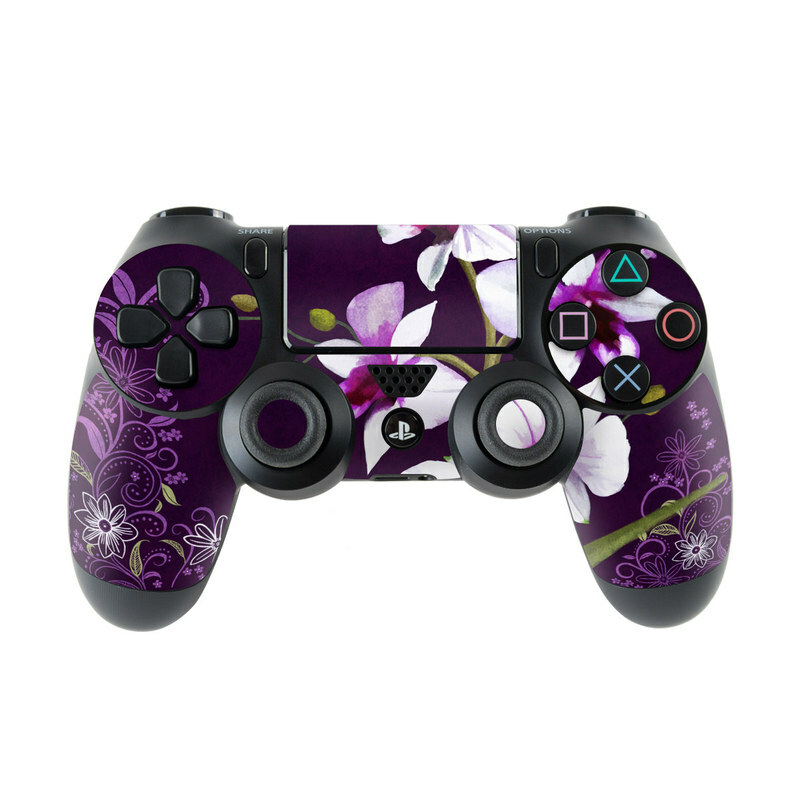 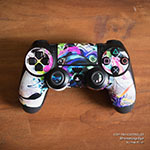 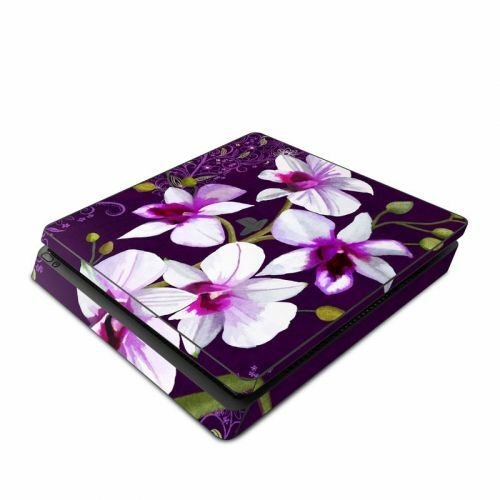 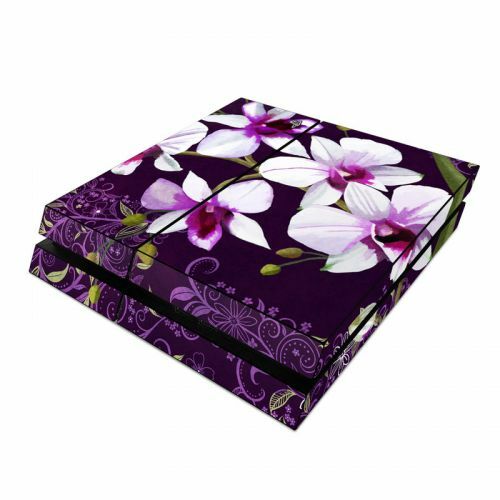 iStyles PlayStation 4 Controller Skin design of Flower, Purple, Petal, Violet, Lilac, Plant, Flowering plant, cooktown orchid, Botany, Wildflower with black, gray, white, purple, pink colors. Model PS4C-VLTWORLDS. 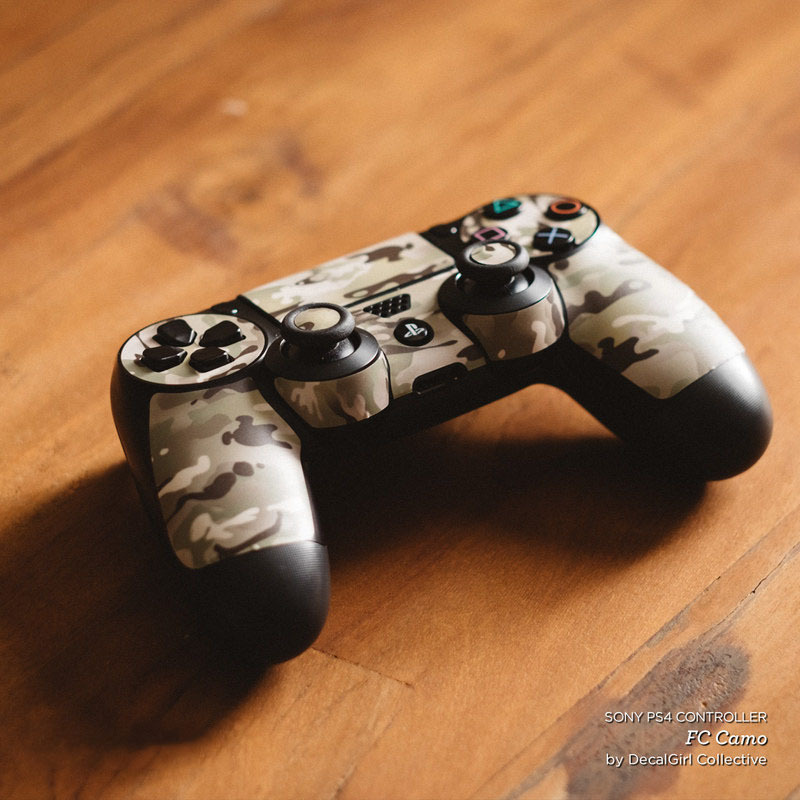 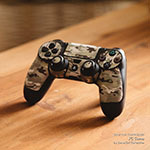 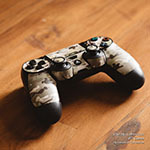 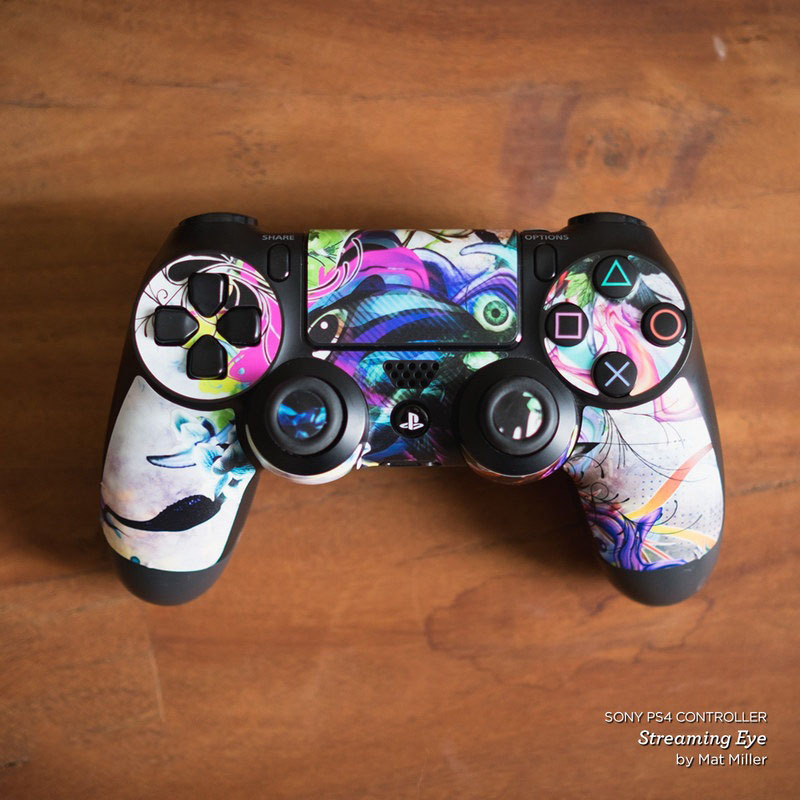 Added Violet Worlds PlayStation 4 Controller Skin to your shopping cart.